Bikini's come in all shapes and sizes, but which one fits best with you and your figure? Not every woman feels comfortable in a tiny bikini, understandably, especially on those bloated beach days when you've overdosed on the all-inclusive meal counter. I had always reached for a one piece swimsuit on these occasions until I discovered the best bikini's for all - high-waisted! 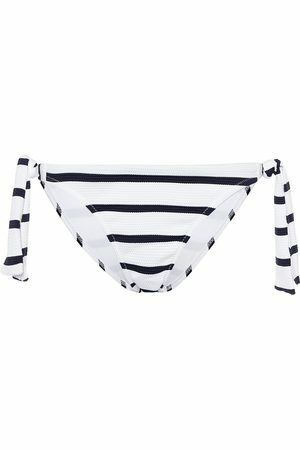 The high-waisted bikini is ideal for those days when you want to say ciao to the diet but keep it chic. The high bikini bottom creates an irresistible hourglass silhouette, emphasising any beautiful figure. High-waisted bikinis are definitely the best bikinis this season. 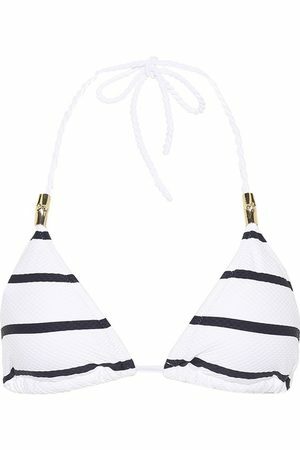 Shop the finest high-waisted bikinis here.